contributions to the church directly from their checking or savings accounts. Help you prepare and fulfill your stewardship plans. Share your generosity efficiently and predictably. Complete this Joyful Response Form and return it to the church office. 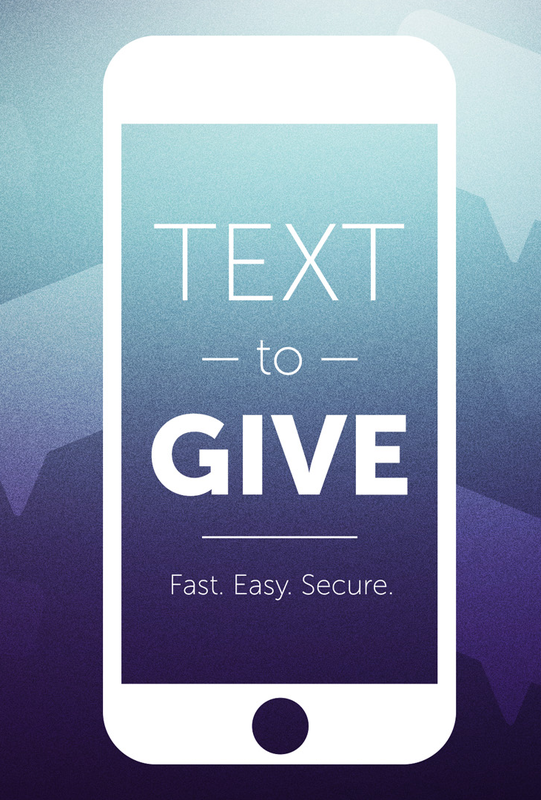 Text to give directly to Risen Savior. Have you given your gift electronically? Use the "I'm Giving Online" cards in the pews to acknowledge your gift was given.